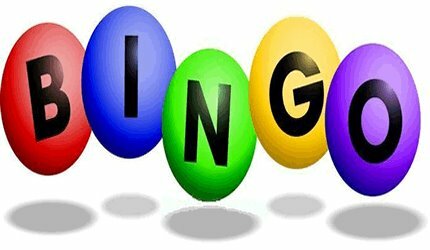 Bingo is held every Thursday and Friday at 12:30 PM at the American Legion Post Home, 3215 Rapides Avenue. You can contact us at 318-484-1887. In cases of inclement weather or other unexpected events that cause bingo to be cancelled we will post the closure here, on our Facebook page, and on KALB.